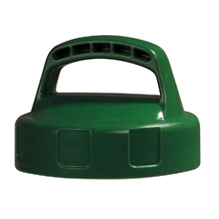 Oil Safe Stretch Spout Lid Green has been added to your request. 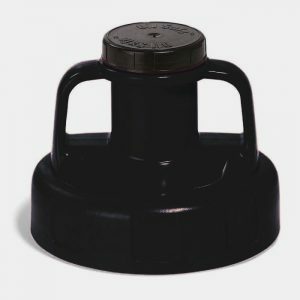 The OilSafe Stretch Spout Lid is designed for hard to reach areas, and applications where precise pouring of lubricants is required. 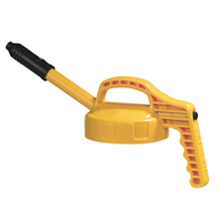 With a 0.5″ opening, and longer spout, the Stretch Spout Lid is ideal for lower viscosity oils (less than ISO 220). thread design, that ensures a secure fit on all genuine OilSafe Drums. Available in 10 colors. Match lid with an OilSafe color-coded label for easy, comprehensive fluid identification. 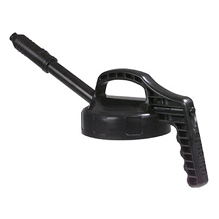 0.5″ outlet spout opening for moderate lubricant flow applications. 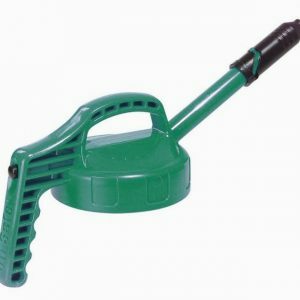 Add a Stretch Spout Hose Extension (Part# 102020) to help with awkward or hard to reach fill points. Fits onto any 1.5, 2, 3, 5, or 10 liter/US quart OilSafe Drum. 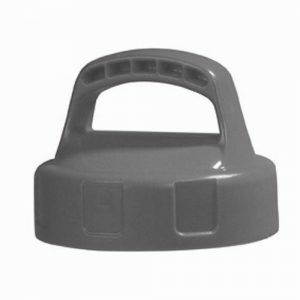 Large handle for ease of carrying. 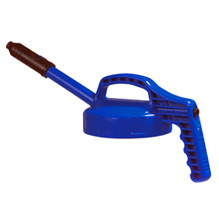 Auto-shut off breather valve to avoid accidental spillage or contamination. 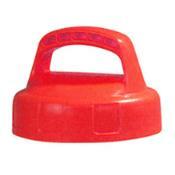 Made with industrial grade, heat-resistant materials. 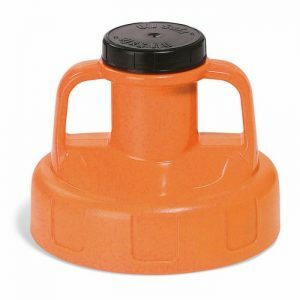 Ultra durable construction. Will not warp, leak or break.